An Online Membership Delivering High Quality Content to You Every Month! Practice Yoga in your own time from anywhere you might be. High Vibe Monthly Membership was created with you in mind. Each month is filled with quality content from yoga & meditation to life inspiration. This gives you the ability to take care of yourself in a space and time that works best for you. You will learn, you will feel empowered, you will transform your mindset and most of all you will feel amazing! This membership gives you the ability to practice yoga anywhere at anytime, creating a routine in your schedule. You will reduce stress and tension in mind, body and soul. 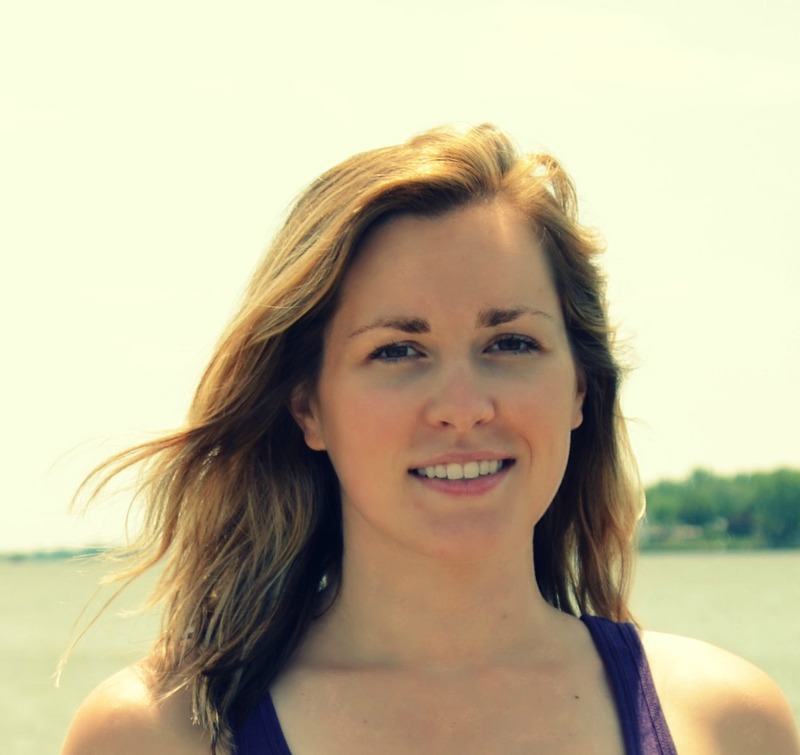 Gain the support of Katie becoming your personal yoga & wellness coach. The opportunity to learn different tools, aspects and more about yoga & wellness. Plus You will Find Your Inner Peace and Know How to Maintain that Inner Peace throughout your days. The benefits to you are endless. Each month on the 1st of the month yoga videos and meditation video will open up for you to watch whenever and wherever you are. There will also be a workshop featuring an expert in yoga or wellness each month, this will open up on the 15th of each month. You will be given oppurtunity to create a user name and password that gives you access to videos at any time across all of your devices. All videos, workshops, content will be available to you for 12 months and then will rotate out as the we start the month over (January 2019 content will be available until January 2020 when new January content becomes available). Plus each week you will get an email to your inbox inspiring you with words, recipes, and more! If you have any question please email katie@katiebellwellness.com. What Makes this Online Yoga Membership Different? A mom, a yogi, a life coach but most of all a powerful woman. Katie started her yoga journey 8 years ago with prenatal yoga. In those first 9 yoga classes she had ever taken her world completely shifted. Katie was empower to take control of her life. She let go of unhealthy relationships and moved forward embracing what life had placed in front of her. Yoga became a huge part of Katie’s life. In 2014 she began her yoga teacher training and it was here that Katie truly began to share her journey through yoga to empower others. Katie is passionate about empowering others to transform their lives and grow into health and freedom. Katie is well versed in Essential Oils and a Non Toxic Life. Katie studied at the Institute of Integrative Nutrition with many experts in the Nutrition and Wellness industry. Her insights and articles can be found on her blog ( www.highvibegoddess.com). To learn more about Katie look for her on Facebook, Instagram, Pinterest,or You Tube. "Katie's yoga class at my gym has honestly changed my life in every way. Her class is filled with such inspirational and motivational guidance that it truly changes my mindset to one of total self confidence, peace, optimism and the desire to take every moment of every day and make it count." "I always feel positive and at ease after hearing from Katie." "Have you seen Katie's Newsletter? It's great, I love it!" The subscription starts January 1, 2019 and never ends! It is a completely self-paced online subscription - you decide when you start and when you finish each class. How does lifetime access sound? After enrolling, you have unlimited access to this subscription for as long as you like - across any and all devices you own. All yoga videos and workshops will be available for 12 months and then rotate out as new videos for the month are opened up for veiwing. We would never want you to be unhappy! If you are unsatisfied with your purchase, you can contact Katie and cancel at anytime. Are You Ready to Transform Your Life? Are You Ready to Love Yourself? Katie is a powerful leader with a mission to guide you, to empower you to transform and grow and to raise your vibration. Let's not sugar coat it life isn't always unicorns and rainbows there are definitely times of darkness. No matter where we find ourselves we always have a choice to let it bring us down or to rise up and live. A Yoga Practice with Katie's inspiring words will ease your mind reminding you how strong you are and that when you believe, anything is possible. Will You Take The Leap? Will You Join The Tribe? Will You Raise Your Vibe? This gives you access to all content, yoga videos, meditation and workshops. The Monthly fee will be charged every 30 days.